pHformula Clinics in North West England | Aspire & Co Ltd. I have 9 years experience and my approach is personal and unique; no two faces are the same. 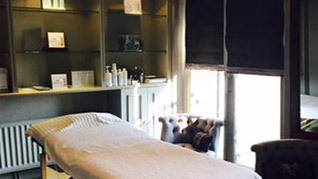 Each client will receive bespoke treatments or skincare regimes, which will address their individual skin concerns and compliment their lifestyle. 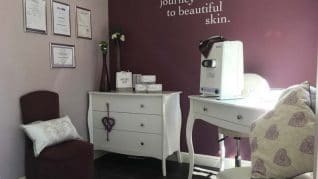 Renew Skin and Beauty, home to Skin Specialist Fiona, is a tranquil, private clinic located in Chester. Fiona has over 24 years of experience in the aesthetics industry and is passionate about optimising skin health and helping her clients to achieve their skin goals. Using her knowledge, experience and highly developed skills, Fiona specialises in creating fully bespoke treatments. 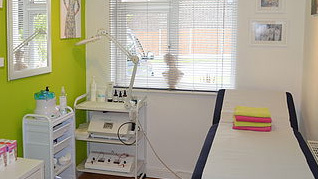 Qualified aesthetic therapist offering aesthetic facial procedures to rejuvenate and revive skin. 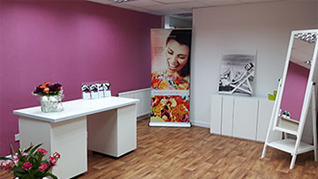 Newly Branded Clinic established 8 years combines wellness with skin care and hollistic therapy. 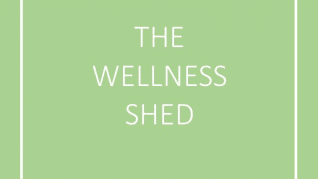 Health professional-led team offering professional treatments and home care treatment support. 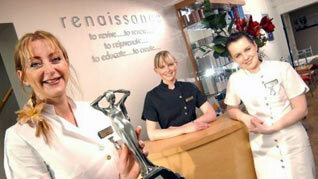 Established for over 25 years, Renaissance is an Award Winning Skincare & Beauty salons in Prescot, Huyton and St Helens. Doing the simple things well, with a care and attention that makes Renaissance stand out from the crowd. 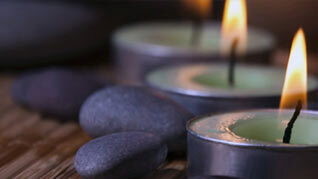 With expertly trained therapists, Renaissance delivers exceptional pHformula treatments. 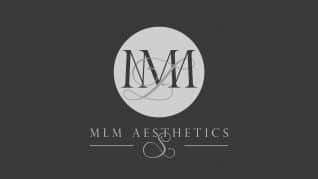 As an experienced mesotherapist, Natalie has been providing treatments in the aesthetic industry with expert precision. All of who share the Lidos ethos of authenticity, wellbeing and results.They want you to have the very best, so deliver expert treatment with pHformula. 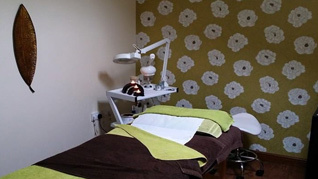 In a relaxed and tranquil envronment, Hidden Beauty specialises in treatment that offers clients professionalism and high quality results. 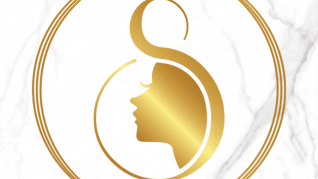 SkinGenius is an award winning skin health clinic which goes beyond traditional beauty remedies to holistically rejuvenate skin and reinstate its health. 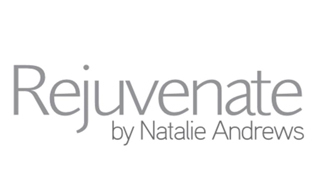 Instead of addressing the superficial appearance of skin and temporary improvement, personalised and customised treatments are tailored to meet each client’s unique requirements. This approach enables long lasting results and is capable of successfully treating the most challenging of skin conditions. 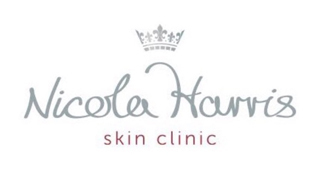 With over 25 years in the industry, Nicola’s passion and knowledge has gained her a reputation for delivering bespoke treatments adhering to her philosophy of being ‘tried and tested’ to perform impeccable results. Nicola has vast experience of carrying out pHformula treatments and is committed to witnessing it’s life changing results. Alison has worked in the beauty industry for over 23 years. As well as being a published makeup artist she is a member of the SPCP. Alison is endeavoured in newest technology and advancing skin care procedures to provide clients with advanced facialist procedures. loveSkin is a professional aesthetics, dermatology and medical laser clinic. With the best pharmaceutical-grade skin care products and equipment loveSkin believes everyone should feel their very best and their personalised treatment plans allow this.